This all new and revised guide to the Canadian battlefields of the First World War in France and Belgium offers a brief, critical history of the war and of Canada’s contribution, drawing attention to the best recent books on the subject. It focuses on the Ypres Salient, Passchendaele, Vimy, and the “Hundred Days” battles and considers lesser-known battlefields as well. Battle maps, contemporary maps, photographs, war art, and tourist information enhance the reader experience. In addition to its new looks, this second edition features new photographs, maps, and a considerably more detailed history section. 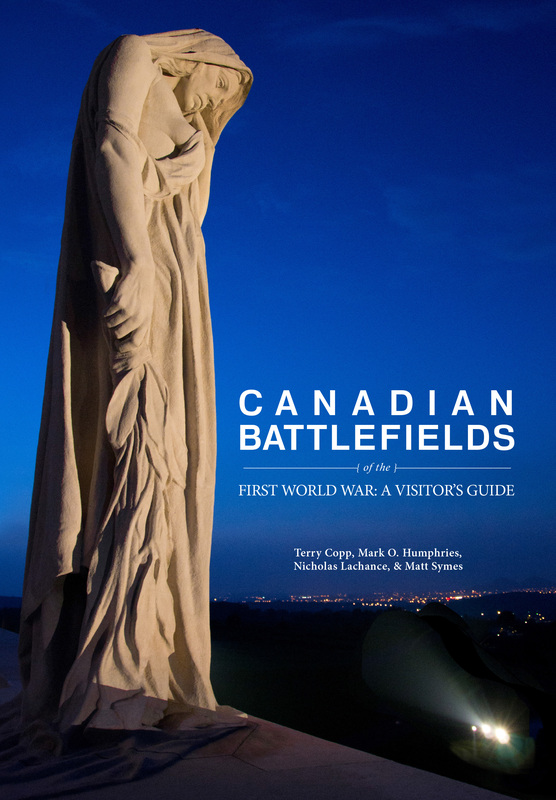 A new ‘Walking the Battlefields’ feature allows visitors to follow the path of Canadian troops as they fought at Ypres, the St. Eloi Craters, the Somme, Vimy Ridge, and Bourlon Wood through details maps and a unit-level text. The tour sections and references have also been updated to reflect recent developments in the writing of the Great War in Canada.